Posted: Wed Dec 09, 2015 5:58 am Post subject: Princess Leia! Fans of the series will loved this expansion of the movie's story and I'm digging the extra female representation, which is a bit lacking in the movies. 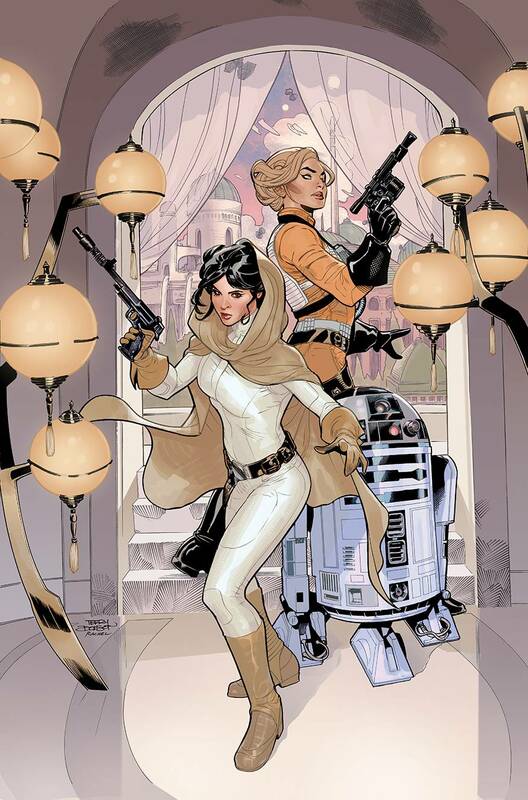 Plus the gorgeous, full-colored art bears a striking resemblance to Carrie Fisher's Leia, which is really fun! Plenty of subterfuge, space battles, and diplomacy fill this first collection of Princess Leia.